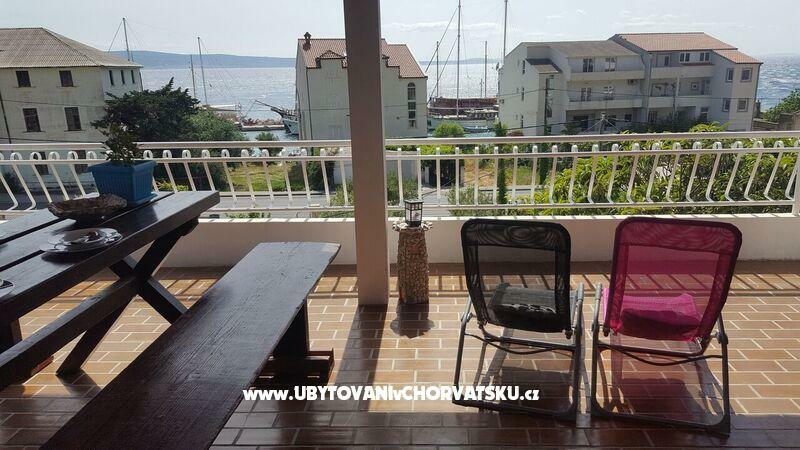 "Keko A2" - Keko A2 is a fully furnished apartment of 150m2. 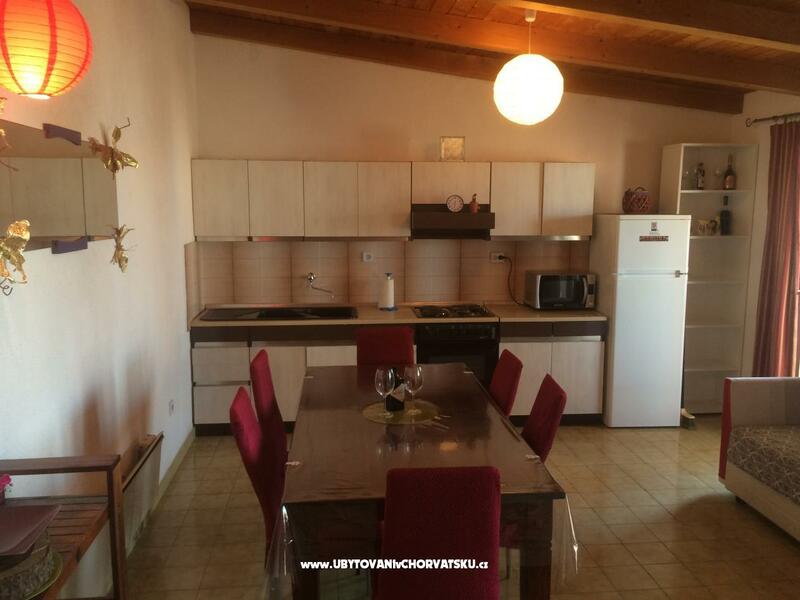 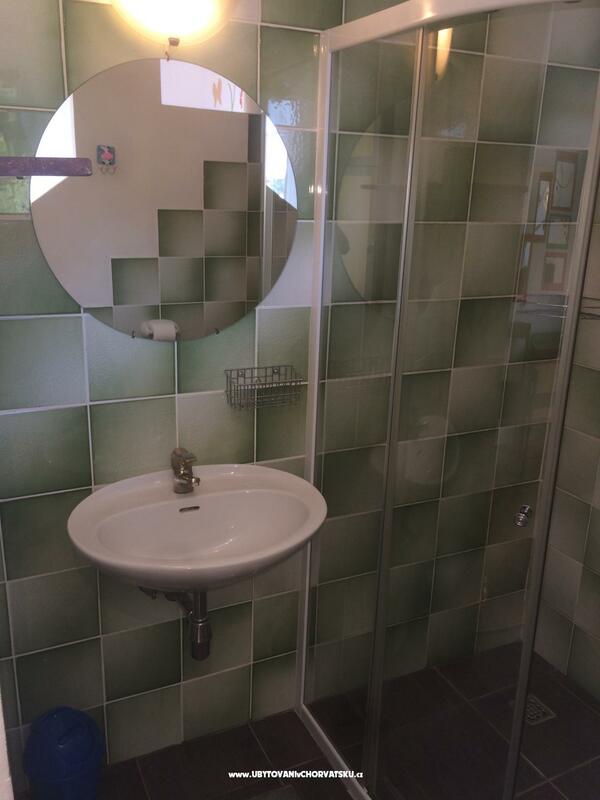 Three bedrooms, two bathrooms, kitchen, living room and covered terrace of 50m2. 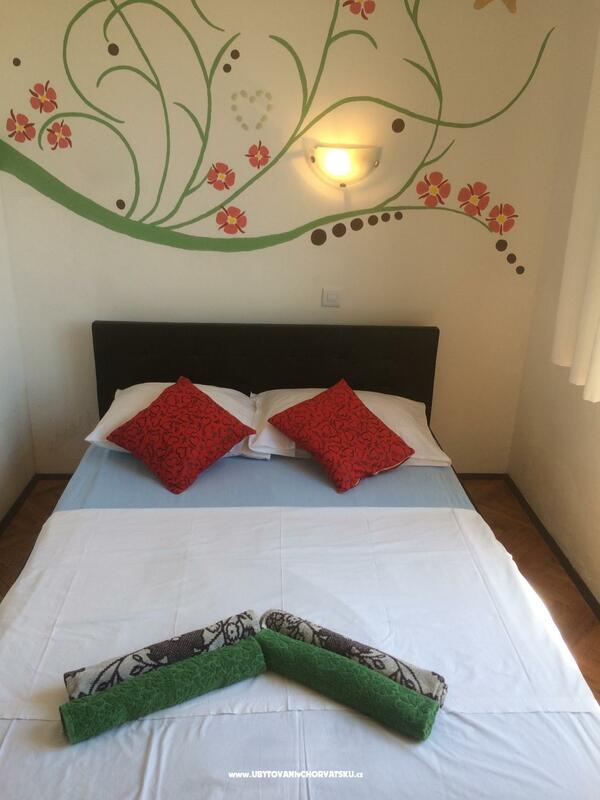 The apartment is for 6 people but can accommodate up to 8. 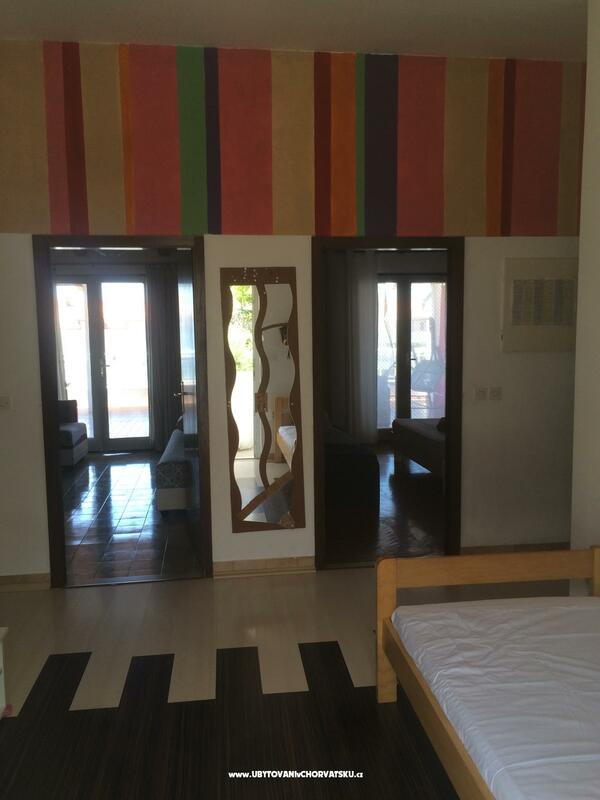 Apartments Keko A2 is a spacious two bedroom apartment approximately 150m2. 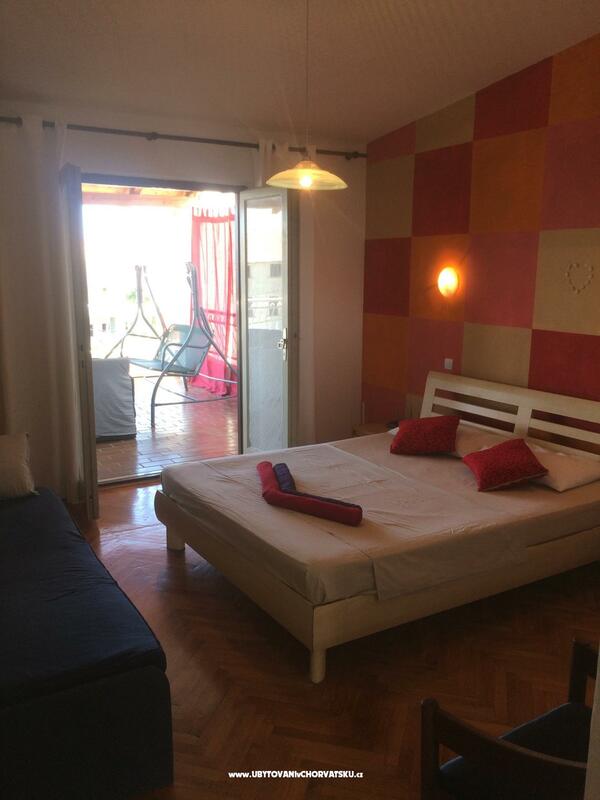 The apartment has 2 bedrooms, 2 bathrooms, large living and dining area, and a large covered terrace of 50m2. 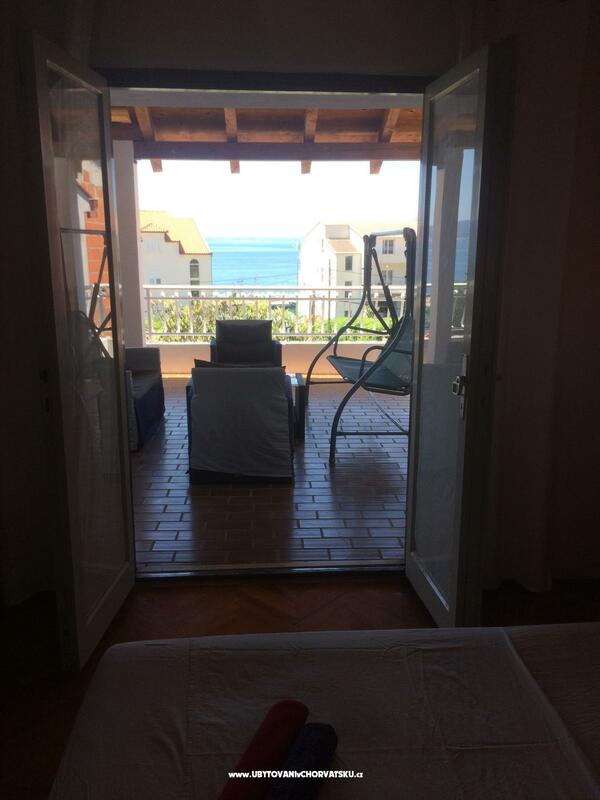 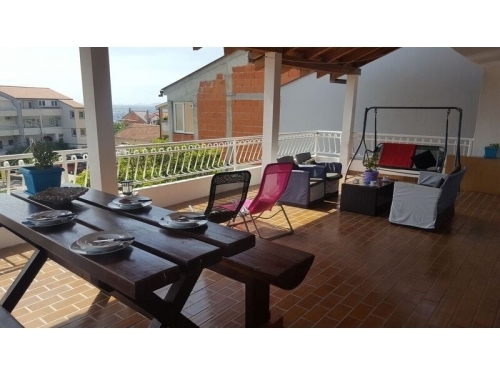 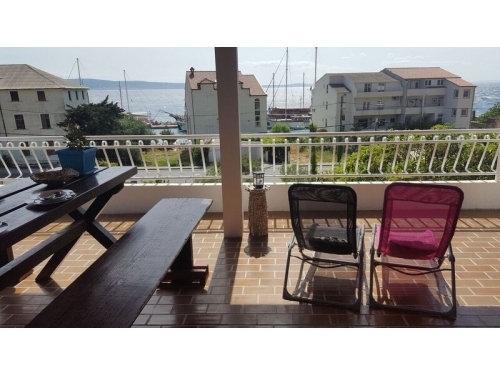 The apartment is situated 30m from the pebble beaches of the Adriatic. 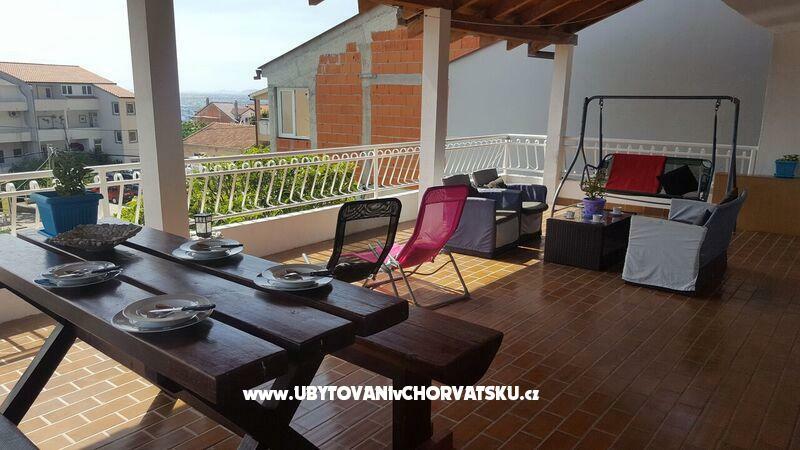 The apartment has private parking, guests have use of the garden and bbq area.